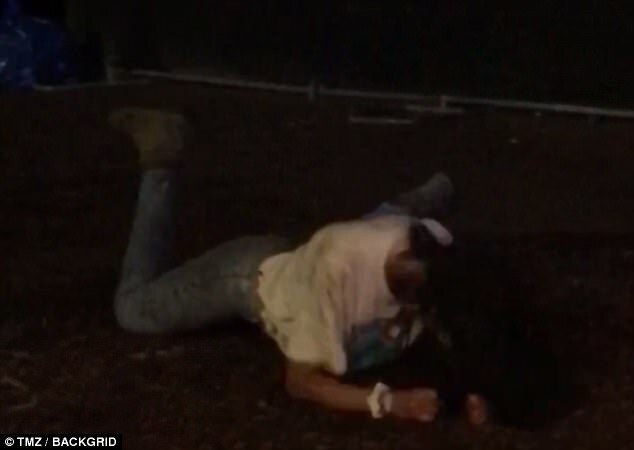 On Friday night at the Lollapalooza music festival in Chicago, 19-year-old Malia Obama certainly took to heart the “LET’S MOVE” instructions of her mother’s taxpayer-funded personal-public-relations/exercise campaign. 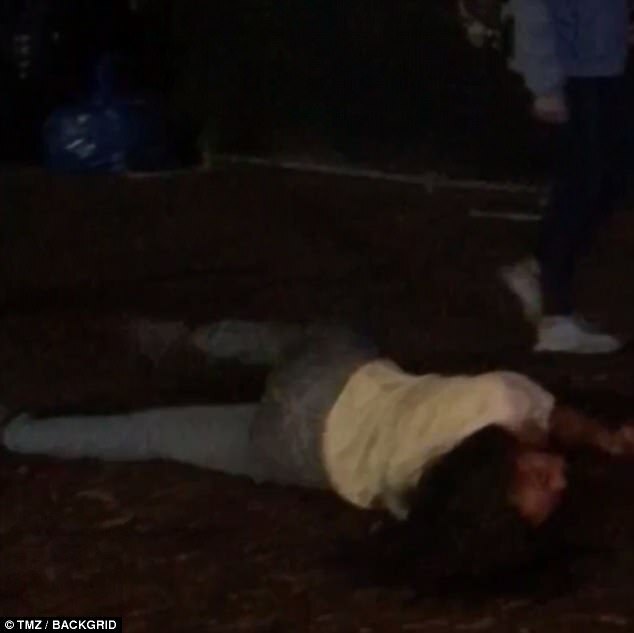 Video purchasd by TMZ shows Malia Obama and a female friend dancing bacchanalianly as the Killers, a rock band from Las Vegas, performed. The night didn’t end well for 19 year-old Malia. She had to be carted away by security.